When Eddie was 12 he would sit in the park with his friends pooling their pocket money so they could buy alcohol to share. This was his start to a long history – 45 years – of his addiction to alcohol. Having completed five detox programmes Eddie had relapsed on each occasion. Eddie was at death’s door when he was referred to Waves of Hope a collaboration of local agencies working together to provide intensive support, both practical and emotional to people with multiple and complex needs. Eddie needed support to help reduce his drinking and find meaningful activity. Eddie started his sixth detox and met his New Beginnings (a programme run by Waves of Hope) worker while he was still an inpatient. They discussed activities Eddie might enjoy which would help keep him busy once discharged. A programme was put in place which ensured that Eddie had something to do every day. This started on the day his detox finished. 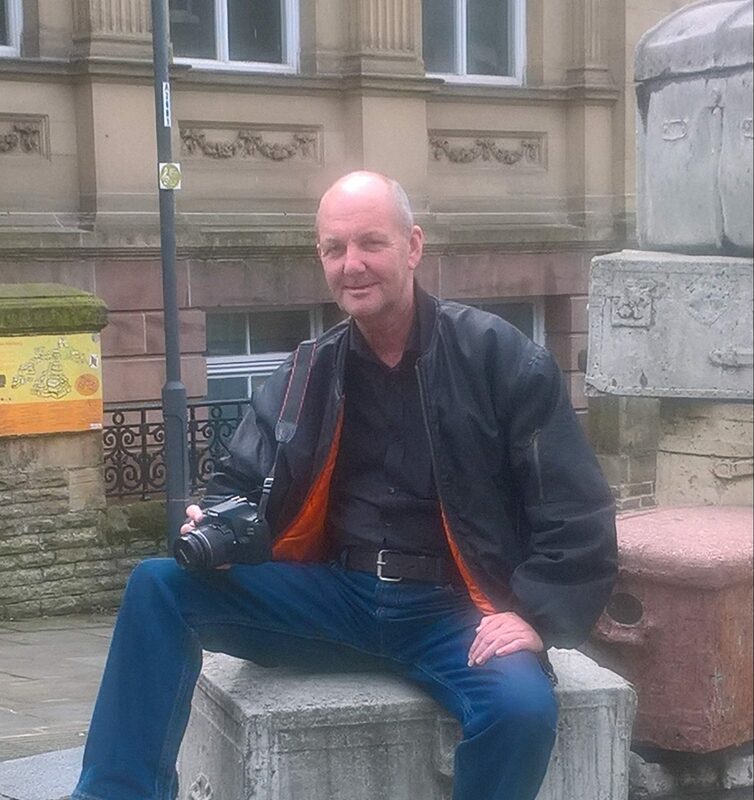 Eddie has found a passion for photography and has used his skills with animals to start volunteering with Merseyside Dogs Home. He has just started going to college. Eddie has been abstinent for over 8 months. Eddie has never spoken in front of an audience before but as he gains in confidence daily he feels this is the time to share his insights. Eddie is passionate about the importance of meaningful activity in helping people in Recovery. He feels that this has been the key factor in helping him remain abstinent and allowing him to contribute to society through his volunteering. In his Talk Eddie will share his experiences and will highlight the importance of accessing meaningful activity opportunities to help others in a similar position to himself. In partnership with the Big Lottery Fund Fulfilling Lives Programme. Eddie is passionate about the importance of meaningful activity in helping people in recovery. He feels that this has been the key factor in helping him remain sober and allowing him to contribute to society through volunteering. In his talk Eddie shares his experiences and highlights the importance of accessing opportunities to help others in a similar position to him. Liverpool Waves of Hope have been funded by the Big Lottery Fund as part of the Fulfilling Lives Programme. The Big Lottery Fund is a Being the Story Partner.